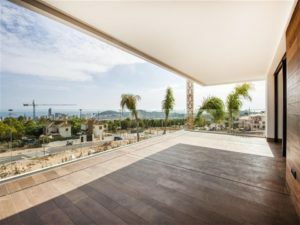 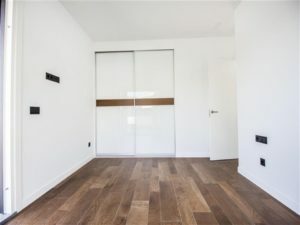 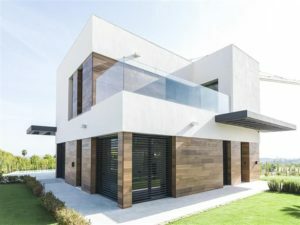 Brand new villa in Benidorm (Sierra Cortina area) at the Costa Blanca. 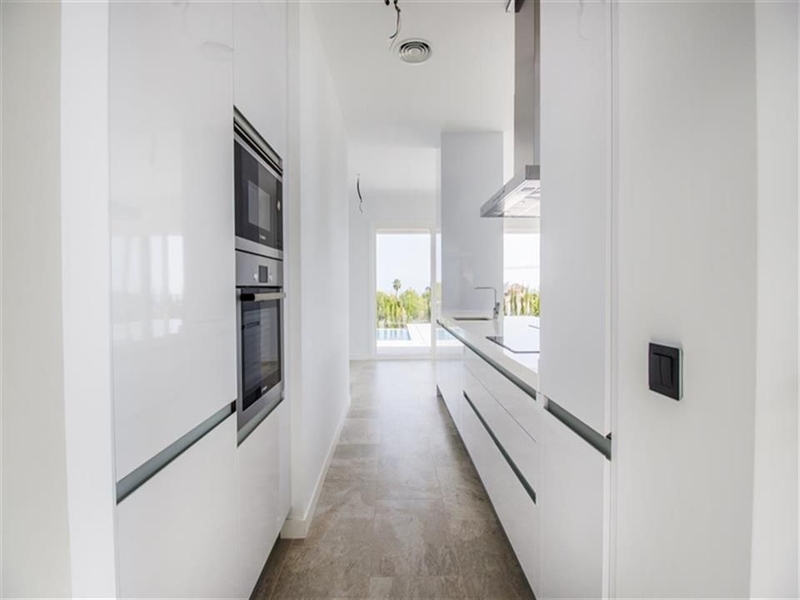 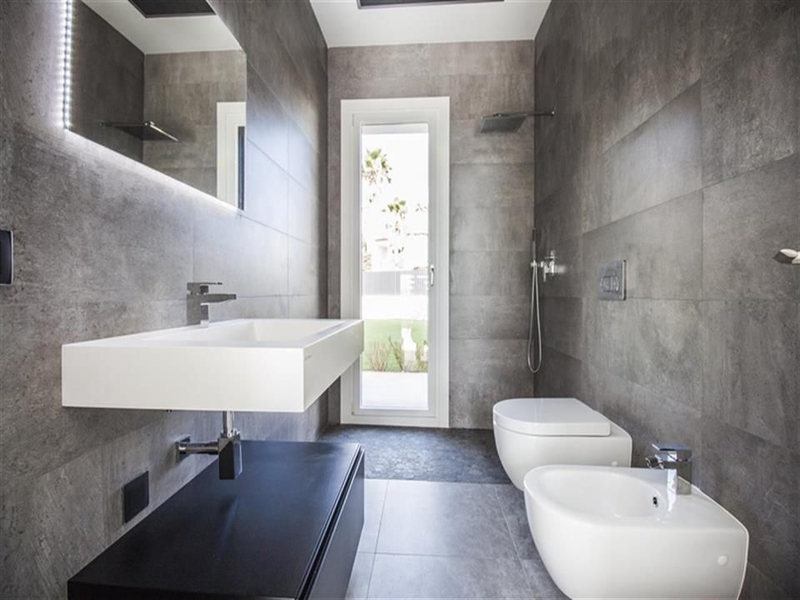 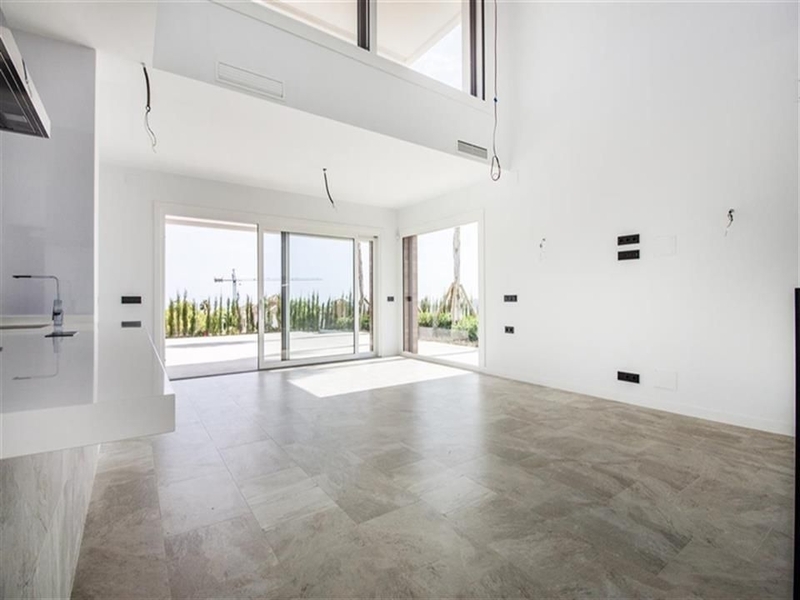 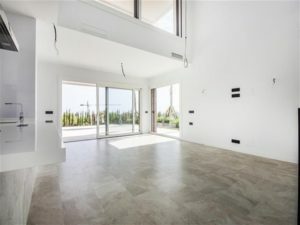 This new villa has 325m2 of living space distributed over 3 floors and has a fully equipped kitchen with BOSCH electrical appliances, spacious living room, extra bedroom optional, and a large garage of approx 100m2. Large Pool of 10m. 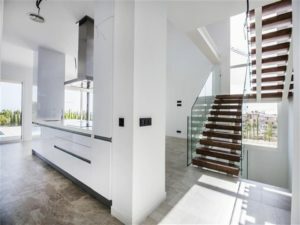 x 5m. 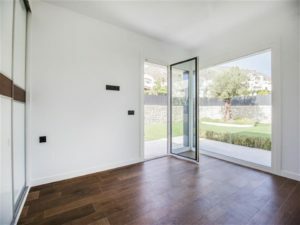 The villa has central air conditioning, underfloor heating, motorized blinds, home automation system, alarm, fitted wardrobes and dressing room in master bedroom.